Feed the Future Malawi Agriculture Diversification Activity (AgDiv) in partnership with World Bicycle Relief (WBR) on Friday distributed 71 bicycles to 71 extension workers at Nsundwe in Lilongwe to enable them easily reach out to an estimated 20,000 rural farmers in the area with innovative agriculture ideas and practices. Feed the Future Malawi is a five year initiative to sustainably reduce poverty and hunger among Malawi’s smallholder famers by building robust market linkages and improved agricultural productivity. Agronauts are agriculture extension workers trained by Farmers World and working in the organisation’s field area at Nsundwe to advise rural farmers on good agriculture practices. Speaking during the symbolic presentation of the bicycles, Feed the Future Malawi Chief of Party Carl Larking hoped that his organization will achieve its agenda through these extension workers. “With the improved mobility of agronauts, we expect that farmers will access innovative agricultural practices and better seeds and fertilizers that will increase their farm production and incomes,” he said. 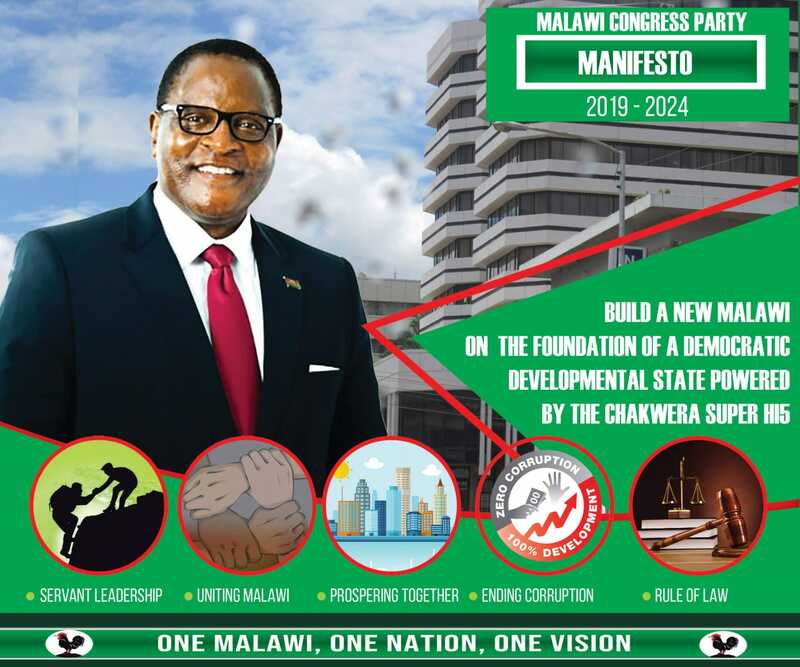 Larking acknowledged that farmers in Malawi also face many other challenges and disclosed that his organization will replicate its gesture at Nsundwe in other parts across the country for the betterment of more farmers. “We will continue partnering with Farmers World, WBR and several local and international organisations in our unfaltering efforts to improve the life and future of Malawian smallholder famers and citizens in general”. Taking his turn, World Bicycle Relief Country Manager for Malawi Farayi Mtangadura described the gesture at Nsundwe as a progressive action by two innovative organisations that seek to transform people’s lives in the agriculture and transport sectors. “These are the best and most durable bicycles and we believe they will sustainably serve the extension workers in unearthing rural farmers potential to contributing to food security in Malawi,” said Mtangadura. WBR started last year in Malawi and according to Mtangadura, the organisation has already donated 1500 bicycles to nine schools in Zomba and Machinga as its social corporate responsibility towards improving education in the country. Eben Olivier, General Manager for Farmers World, commended Feed the Future Malawi and WBR for choosing to work with his organization in promoting innovative agriculture practices among rural smallholder famers. Feed the Future Malawi (AgDiv) is being funded by the United States Agency for International Development (USAID) and is being implemented in the country by Palladium International.